Chef Diane Addison offers cooking classes as well as her personal chef services. “I love to teach people how to prepare nourishing and delicious dishes their whole family and friends will truly enjoy. I like to teach healthy creative cooking using varied balanced principals and guidelines based on their individual personal needs and the season. You can learn to create artistic dishes with an endless array of jeweled colored vegetables. The more color the vegetable has the more anti-oxidant rich it is. 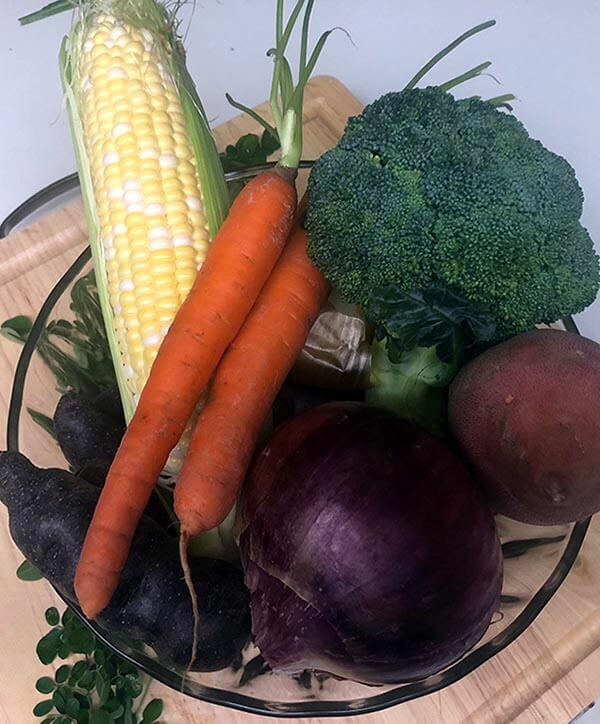 I like to use colorful vegetables such as red bell peppers, carrots or kabocha squash, yellow squash or yellow bell peppers, broccoli or collards, blueberries, purple cauliflower or cabbage. 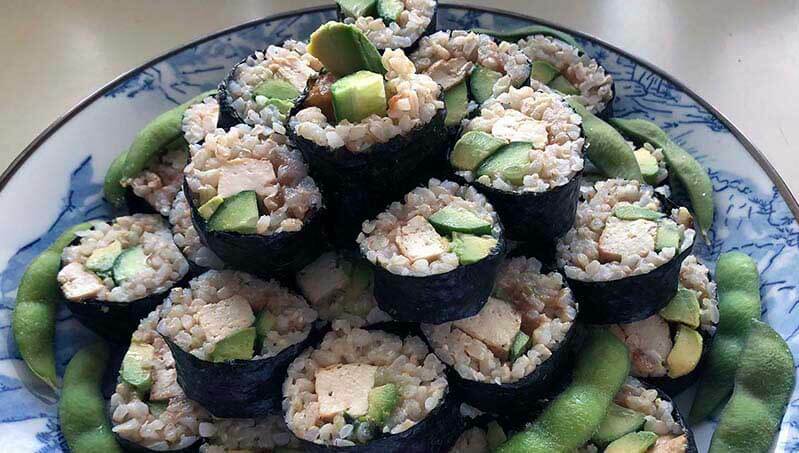 You can create a masterpiece of a meal based on whole grains such as brown rice, millet, oats, quinoa, in the whole form or made into noodles or pasta. Then add vegetable protein such as beans, lentils, tempeh, tofu or grain meat all while using all the nutritious, colorful and antioxidant-rich vegetables, and fruits to balance out the meal. Nuts and seeds add extra protein, calcium, and fiber and offer unique textures as well. ”Chef Diane’s cooking classes are very informative and you get to enjoy all the food made in the class. You will learn safety tips while cooking, knife skills, learning basic cutting techniques such as diced cuts, julienned cuts, minced and chopped. Cooking methods taught would be a variety of sautéing, blanching, steaming, stir-fry, braising and baking depending on the season. 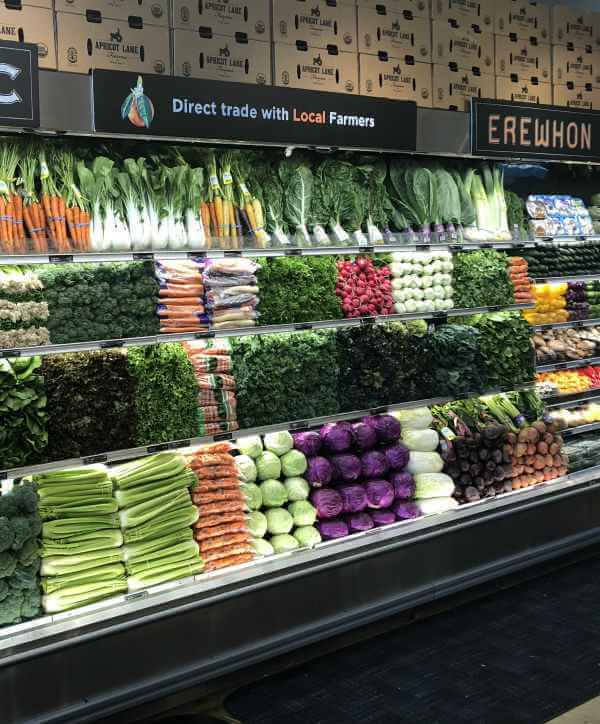 Even raw probiotic rich dishes will be taught such as quick pickles and or pressed salad with Napa cabbage, cucumber and red radish for example. 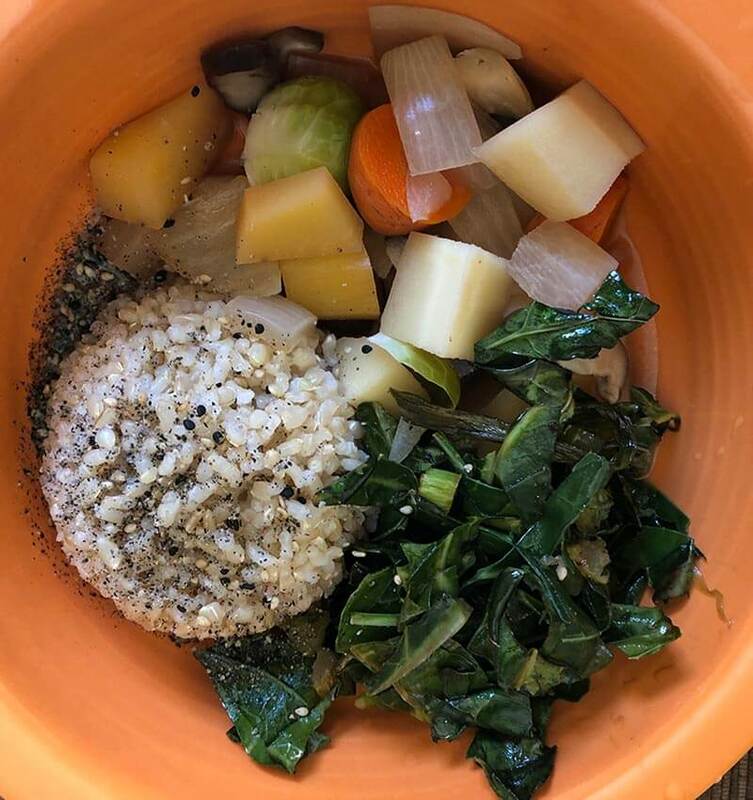 You can benefit from Chef Diane’s classes by learning how to make some new dishes but more importantly how to put well-balanced meals together creatively that tastes amazing. Just right! Our busy lives often prevent us from eating healthy meals. 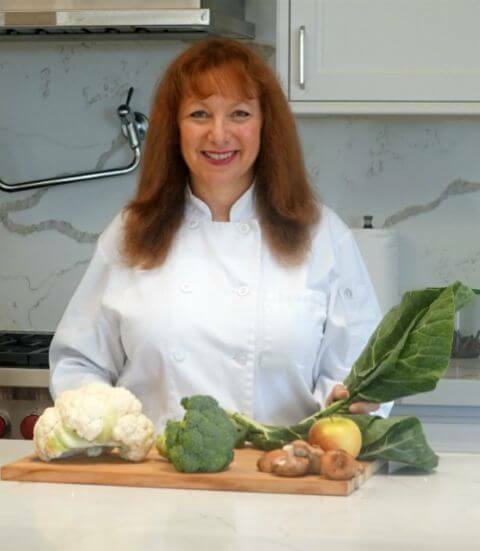 Chef Diane will come to your home and prepare nourishing organic plant-based meals for you and your family to enjoy. Chef Diane offers private and group healthy cooking classes in your home or in other Southern California locations. Sign-up to be notified of class schedules. 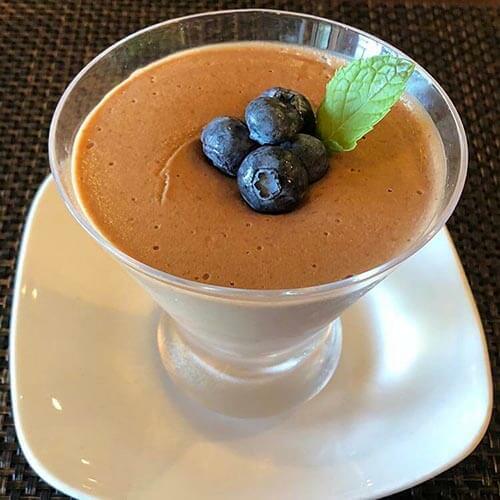 Chef Diane Addison can cater your special event with some of the most delicious and healthy food for you, your family or guests to truly enjoy! “THANK YOU for the wonderful cooking class. I do believe that was THE BEST meal that I have ever eaten. Every morsel was DELICIOUS!!! You have inspired me to try your recipes and for me, that is HUGE as cooking is something that is foreign to me. Looking forward to your next class!! !” Betsy S.
“Chef Diane not only provides delicious and nutritious food, there is love in every serving. She has an unparalleled knowledge of nutrition and a passion for creating unique and healthy options. I feel healthier since eating her food. I can truly feel a difference, physically and mentally. 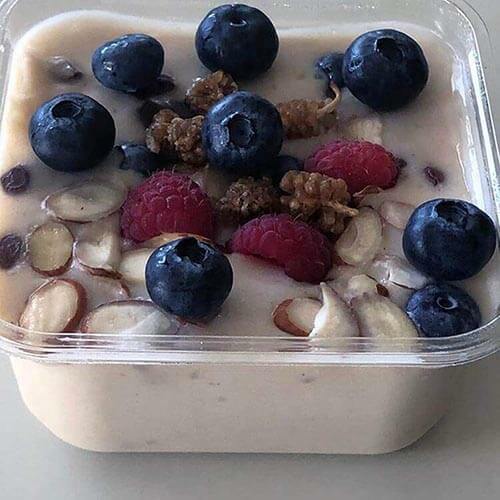 I am not just eating, I am fueling my mind and body. Thank you, Diane!” Ken P.
Chef Diane carefully selects the freshest local organic ingredients from local farmers at the farmers market and other quality health food stores. When buying raw foods to prepare, Chef Diane always selects organic over conventional. This is especially important when the produce is grown in the ground where it would absorb all the toxins from the poisonous insecticides right in the food you eat. Tell us about the cooking services you desire or the special event you have planned.